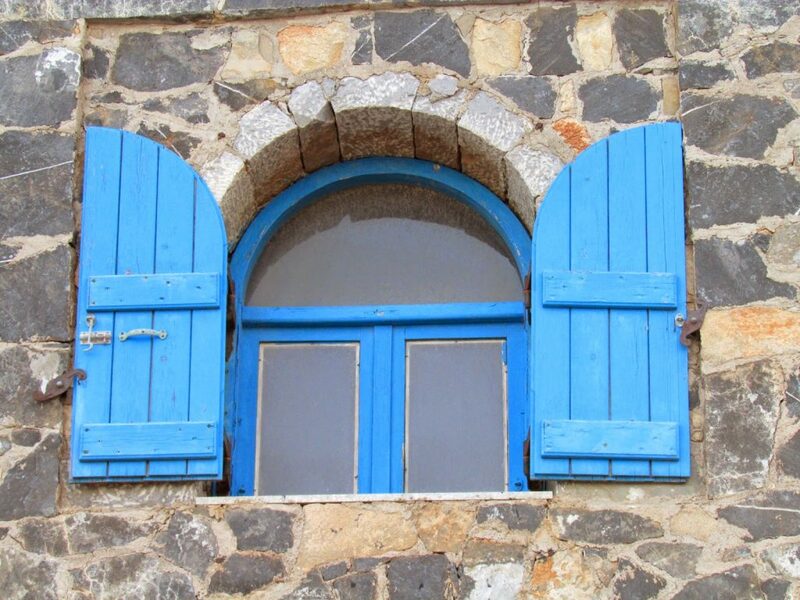 A short walk to Plaka…. This is one of my favorite places near my town. 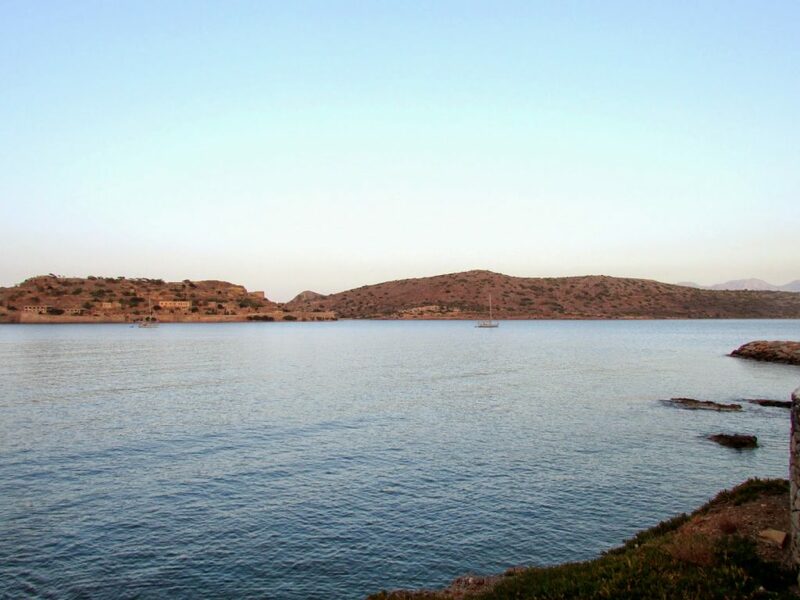 Plaka is a small village almost 10km away from Agios Nikolaos and near to Spinalonga. My favorite place for enjoying a cold beer with friends or having a coffee to relax is this small cafe. The view is really amazing! Especially when you visit it at the afternoon the colors from the sunset are gorgeous! 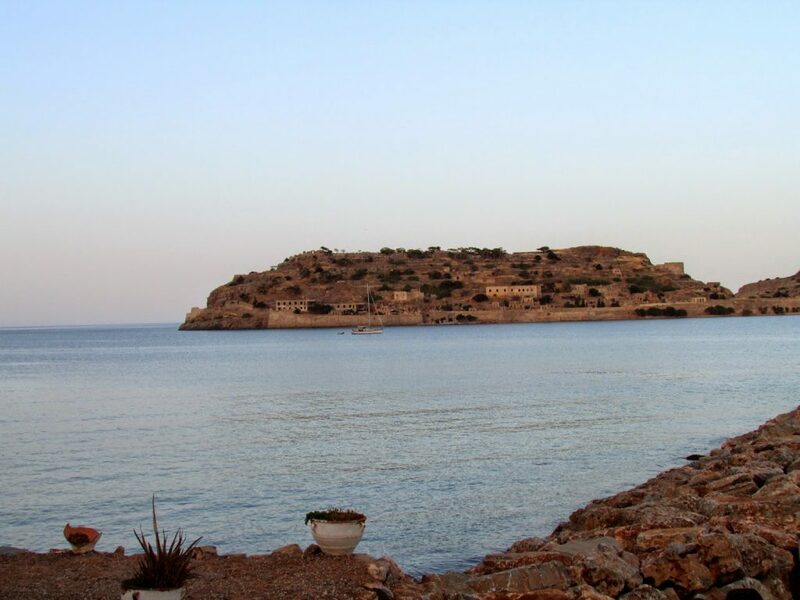 When you walk to the beach, you can admire Spinalonga, the small island famous also from the book of Victoria Hislop “The island“. 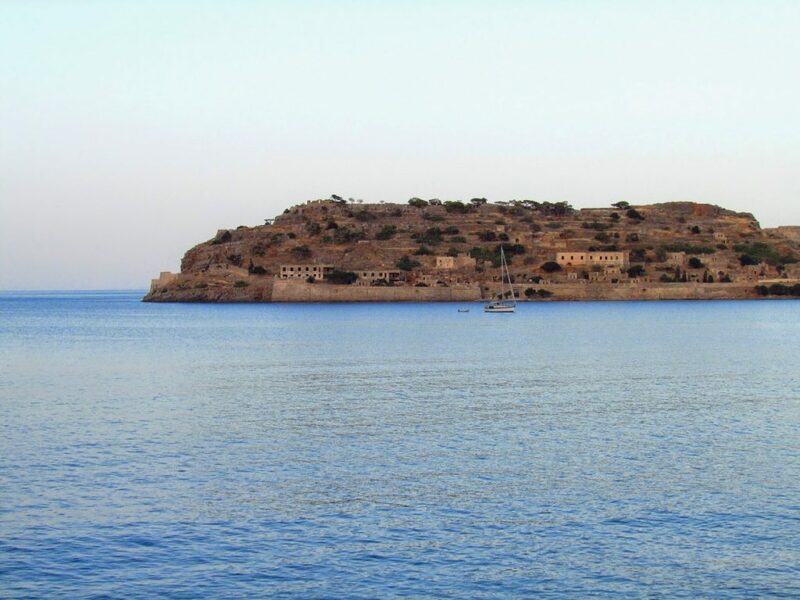 Spinalonga has an amazing story…first people that leaved on it were Venecians, then the Turkish and finally Greeks that were having health problems and more specifically Hansen’s dicease. 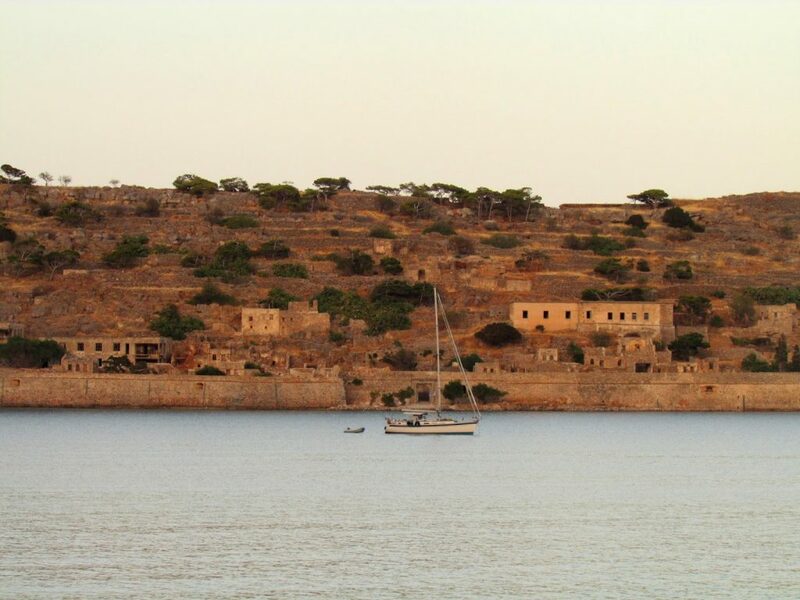 At 60’s when the people curred from this disease, the island was abandoned. 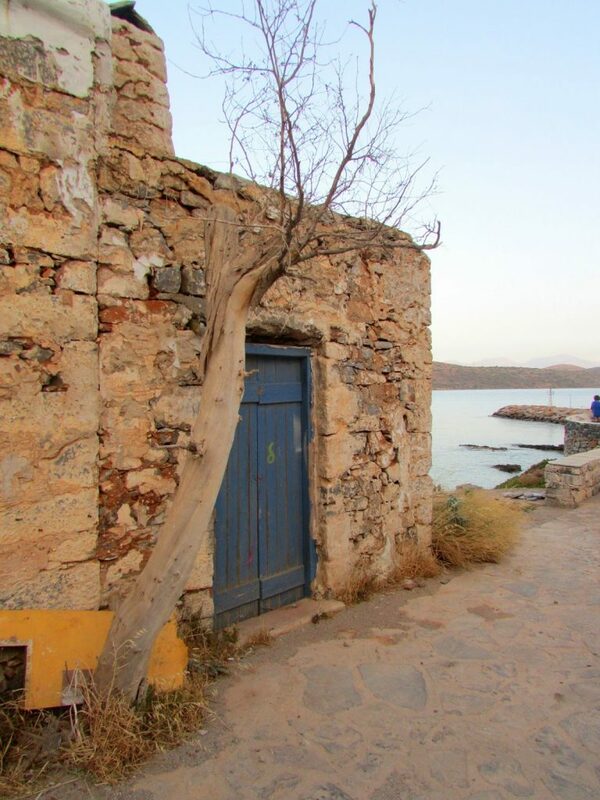 Beautiful houses with a great architecture and small gardens are the only proves of Spinalongas history! 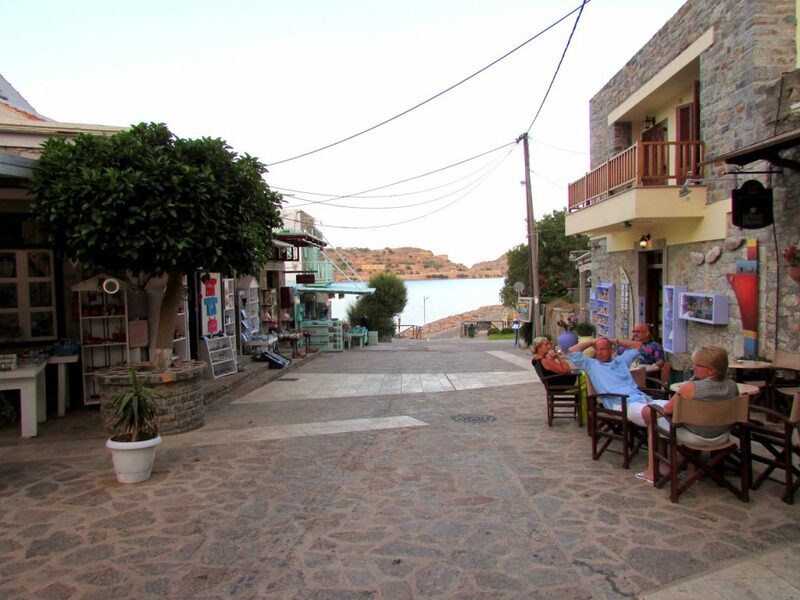 Plaka has small tavernas with fresh fish of course just by the sea. You walk in the village and the aromas from the fish, especially in grill, are all over the place! 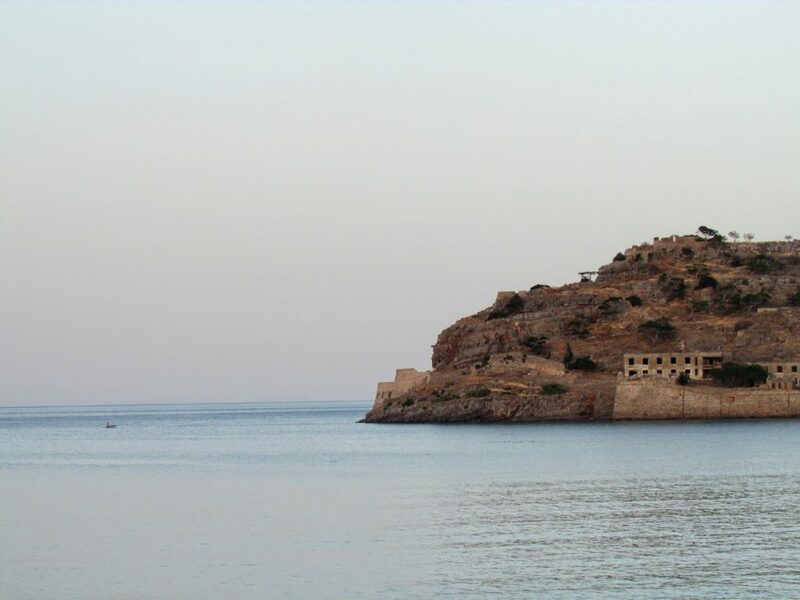 When Spinalonga has been abandoned, many people also left Plaka and many houses just destroyed by the time. The past few years all these houses were rebuild and the village is again full of people. 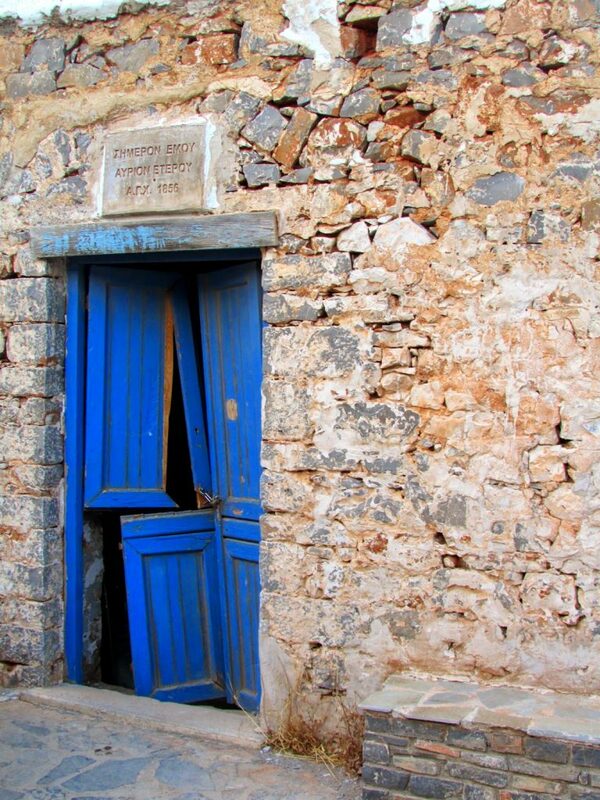 while of course there a few old houses left just to tell the village’s story…. When the day is really calm, without wind, then the view is trully amazing. 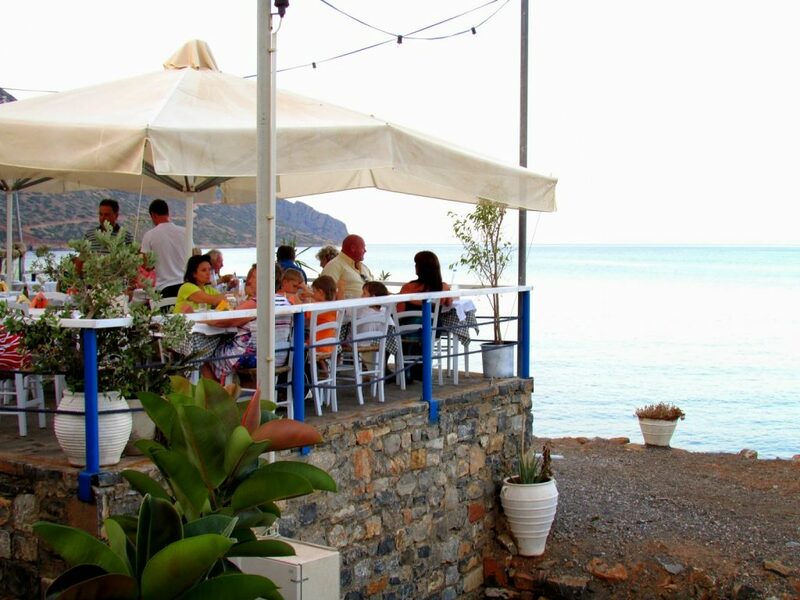 You can sit by the beach, enjoyning your fresh fish and your drink and the only thing that you will hear is the sea. 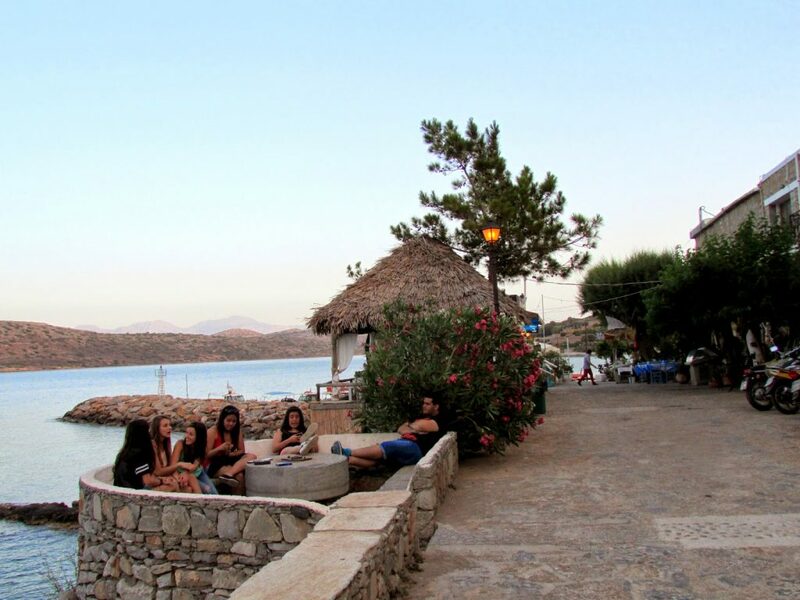 So..if you ever going to visit Agios Nikolaos or Elounda, just don’t forget to visit Plaka…this village is going to transfer you for a while back to the time and you are not going to regreat it. Ωραίο ποστ!Με χρώματα και αρώματα! 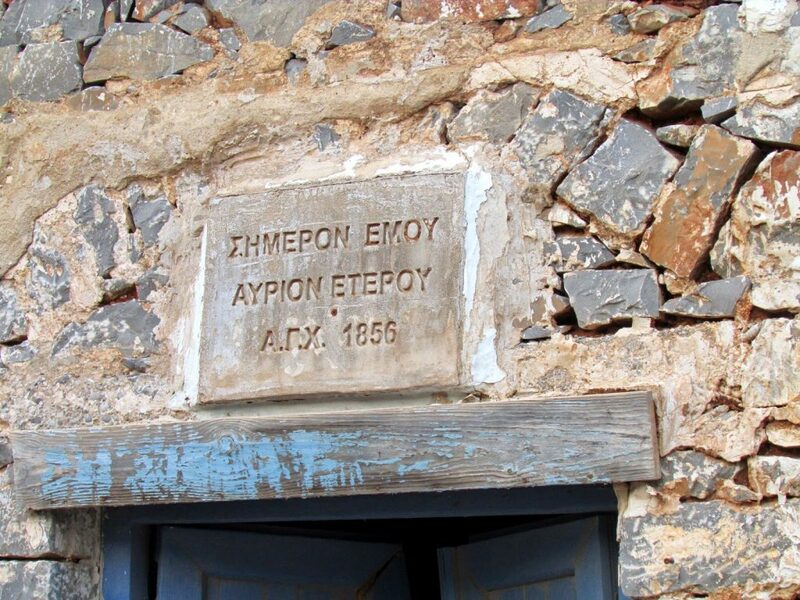 Πολύ όμορφη ανάρτηση Ζήνα, υπέροχες φωτογραφίες από την αγαπημένη Κρήτη! Καλό μήνα σου εύχομαι! 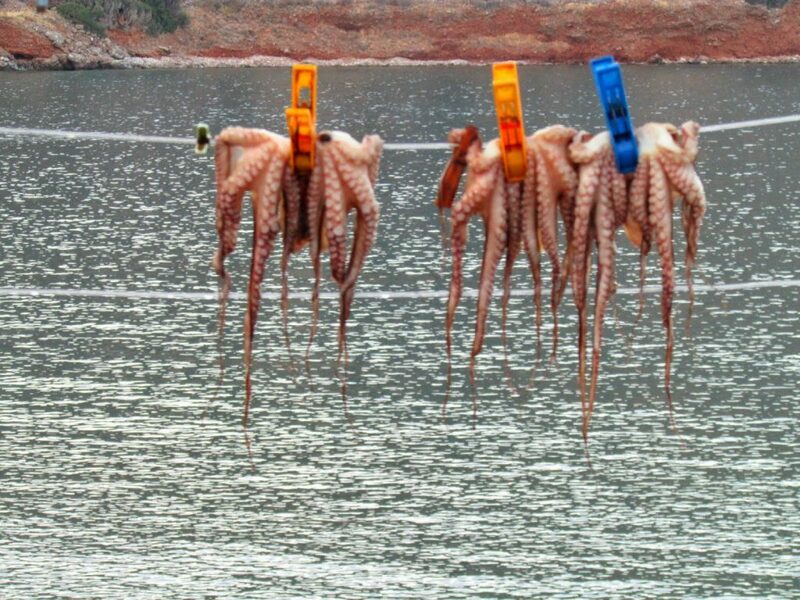 Τι όμορφες φωτογραφίες Ζήνα μου! 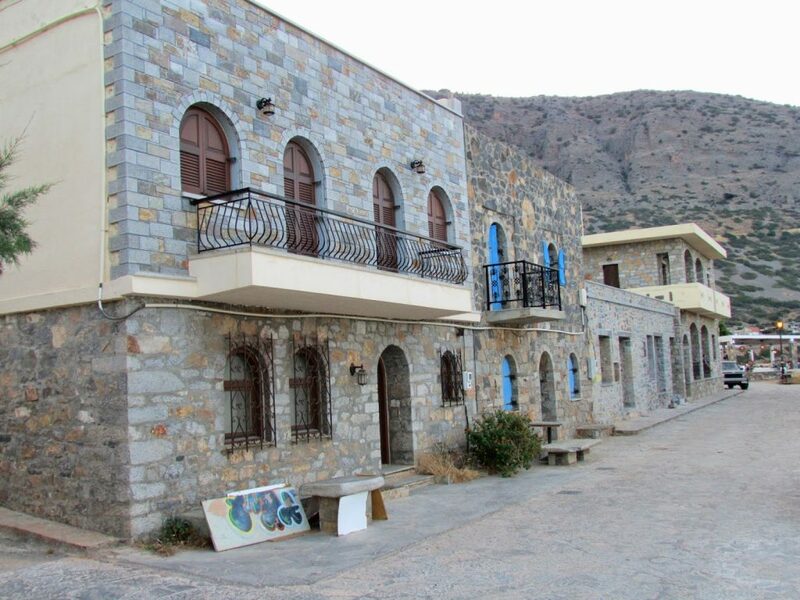 Έχω πάει και στην Πλάκα και περάσαμε κι απέναντι στη Σπιναλόγκα. 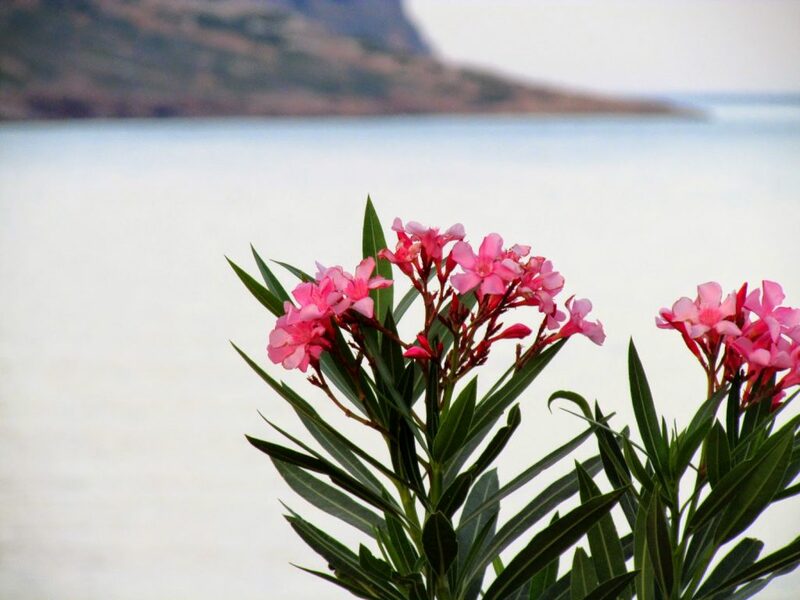 Μακάρι να ξαναπάω κάποια στιγμή, είναι πολύ όμορφα.